Join us for one of our most popular events of the year, on Sunday 28th April from 11am to 4pm. Come and meet our flock of ewes and new lambs, observe feeding and bedding and see the equipment in action. 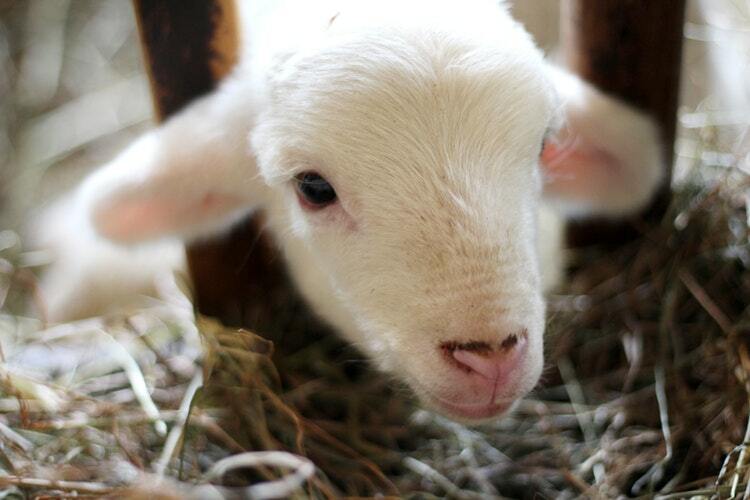 Talk to Kay and Steve about lambing, meet and pet a new lamb – you may even see a birth if you are lucky! Also meet our Shire horses and their foals and enjoy a fantastic BBQ.